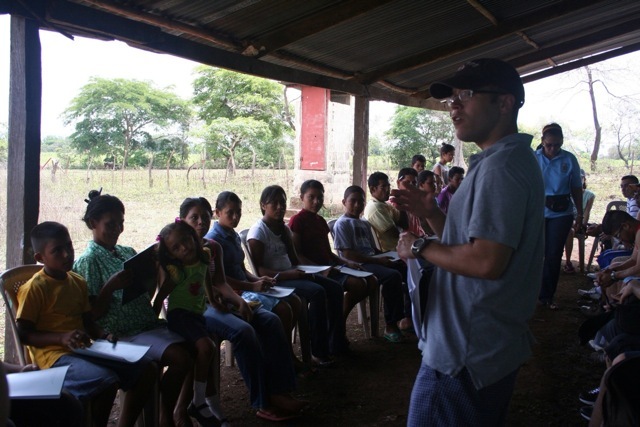 In rural areas of Nicaragua no emergency response system exists. Community members are often left to deal with medical emergencies themselves. It can take several hours to find transportation and reach a hospital when necessary. 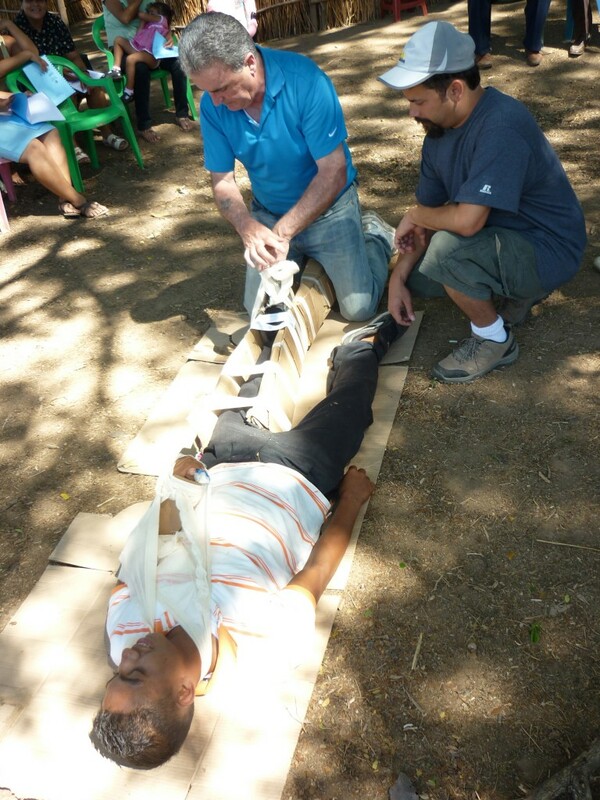 Project SEMILLA first developed its basic course in first aid for lay providers in 2012. The content is based on the World Health Organization’s (WHO) Essential Techniques for Basic Providers. The information was then adapted to be language and context appropriate. The course includes didactics, demonstrations, and skills practice sessions. 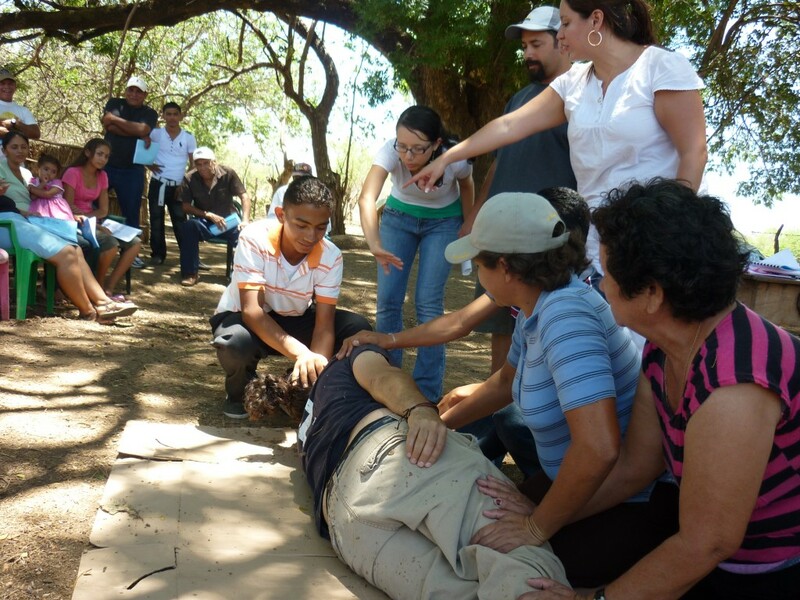 Results of a before and after exam and survey performed when the course was taught in Nuevo Amanecer in 2012 show an increase in knowledge of and comfort with first aid techniques in course participants. Future steps in this course include revision of the course manual and the development of a train-the-trainer program for interested community leaders.